Learn all there is to know about this endangered species. We offer guided educational wolf tours of the preserve called a Wolf Watch. Once again the howling of wolves echo through the mountains of the Delaware Water Gap in Knowlton Township, Warren County, NJ. 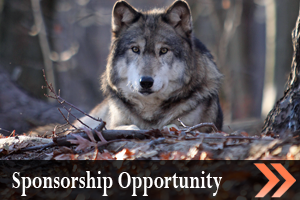 Photo opportunities of a lifetime and the experience of watching and listening to packs of British Columbian, Timber, and Arctic wolves will be yours. View wolves here in the East in a natural surrounding for the first time in over a century. Bobcats and foxes also reside at the preserve. sessions around each individual wolf compound. Help us protect this incredible animal through our unique sponsorship opportunity. The room and care we provide to our animals is exceptional in the industry. We hope to continue this rewarding work, and your contribution is appreciated to help us continue protecting the species. You can not stop by at any time to see the wolves. You must join the tours to see the wolves. We do not allow pets, even if left in the car! We will not hold the shuttle bus if you are late. we will be spending the day with our families. 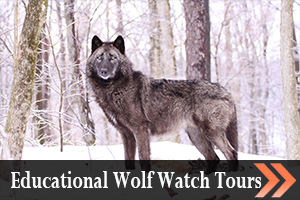 Click on the wolf tour tab at the top of the page for details on visiting. Only Available for Wolf Watch Tours at Specified Hours | Hours Change Seasonally Based on the Daylight Savings Time Change. The preserve is owned and run by Jim Stein and Becky Mace who have raised and cared for all the animals at the preserve. Our wildlife preserve, featuring educational tours and photography sessions, is the only one of its kind in the State of New Jersey. With wolves, foxes, and bobcats, our preserve is the largest in the Northeastern United States. 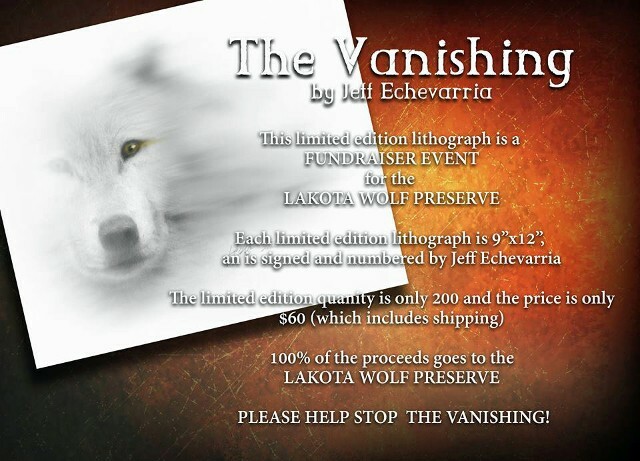 We are in no way affiliated with any Lakota Indian People. We chose the name based on the meaning of the word Lakota. Meaning friend or alliance of friends. Plus one of our first and favorite wolves was named Lakota and it just fit. 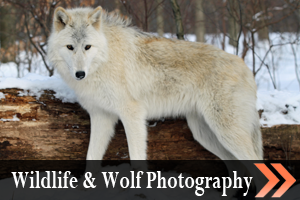 Contact us in Columbia, New Jersey, to see nature and wildlife up close and personal at our wolf preserve.